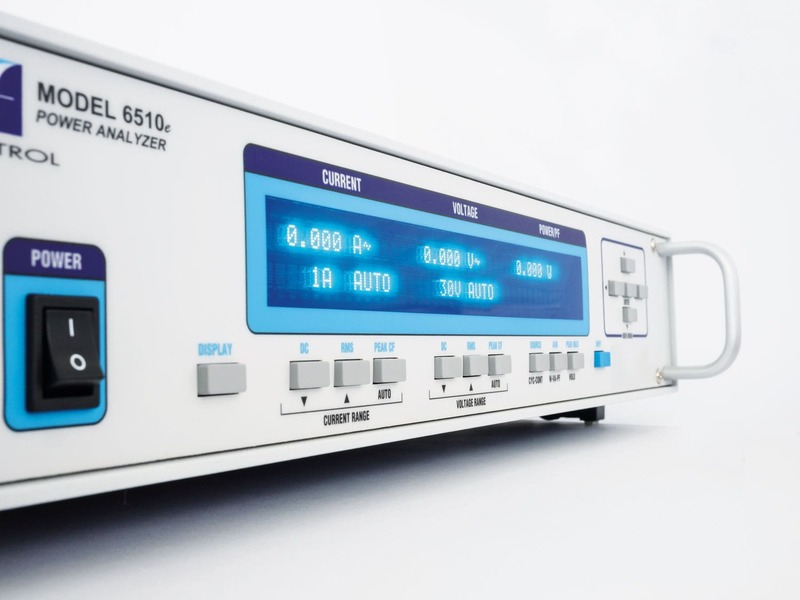 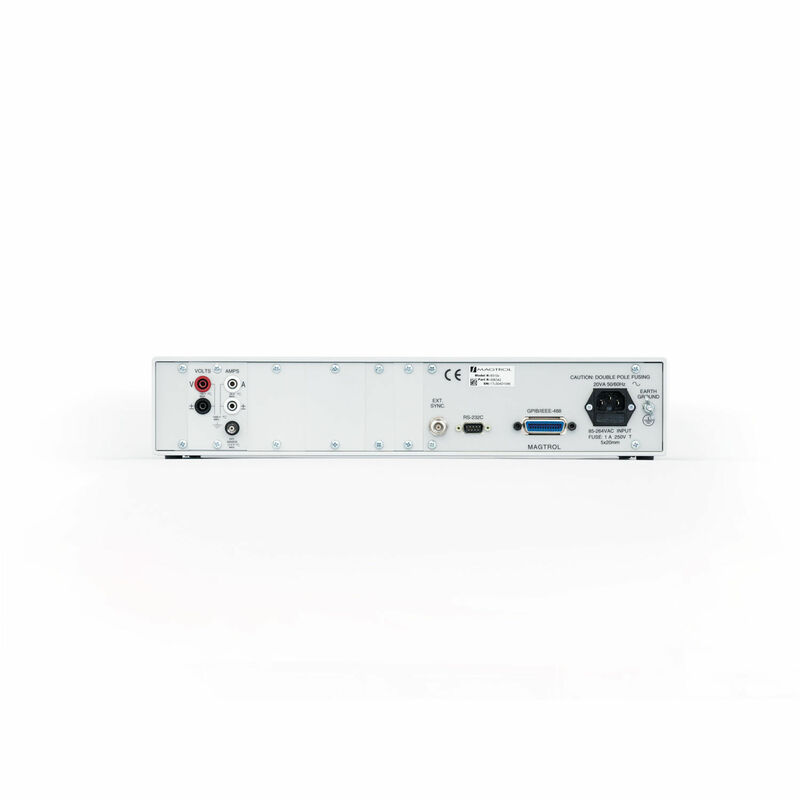 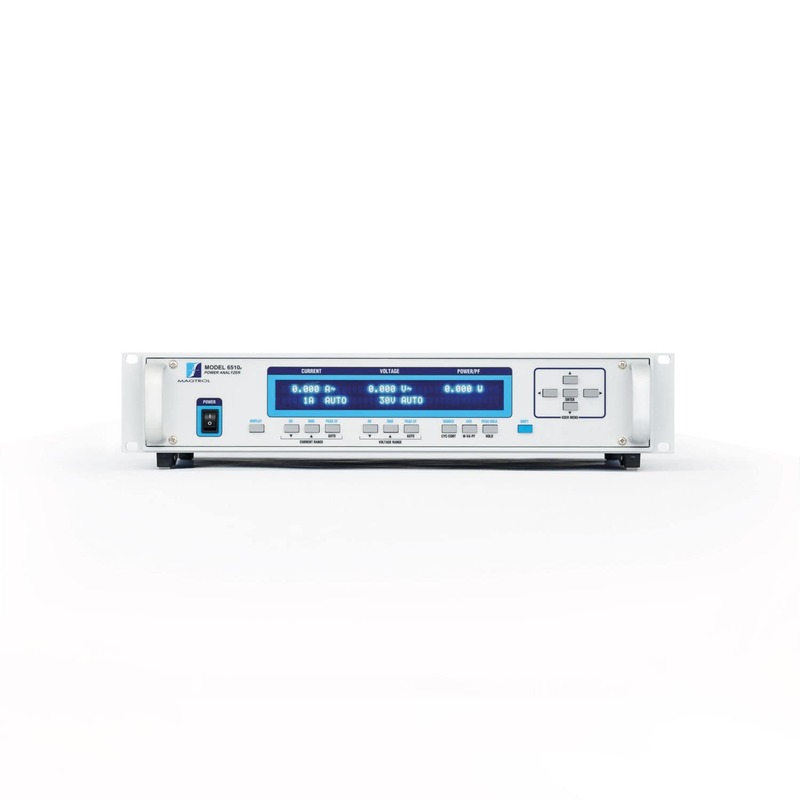 The 6510e/6530 Power Analyzers are instruments that can be conveniently used for various power calculation operations. 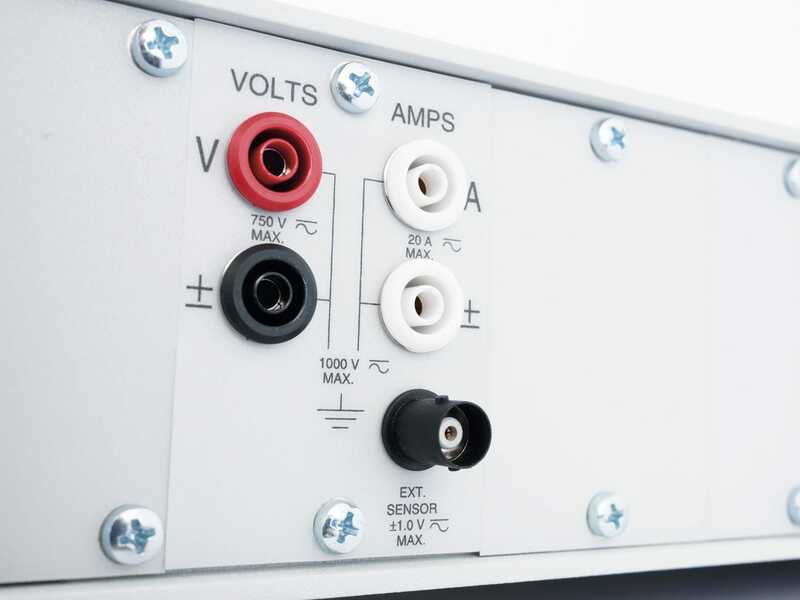 These units function by measuring amps, watts, volts, and frequency. 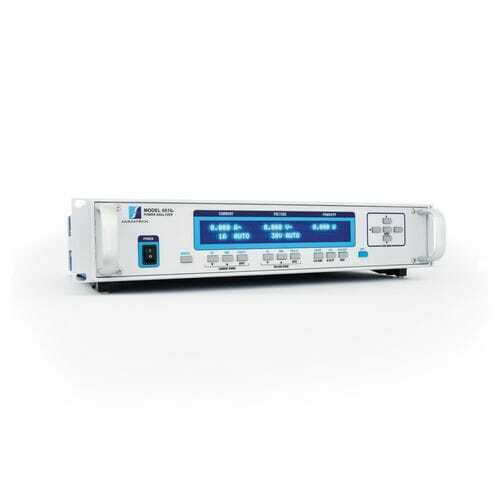 They also have the capacity to measure Vpeak, Apeak, crest factors, and power factors from DC to 100 kHz AC. 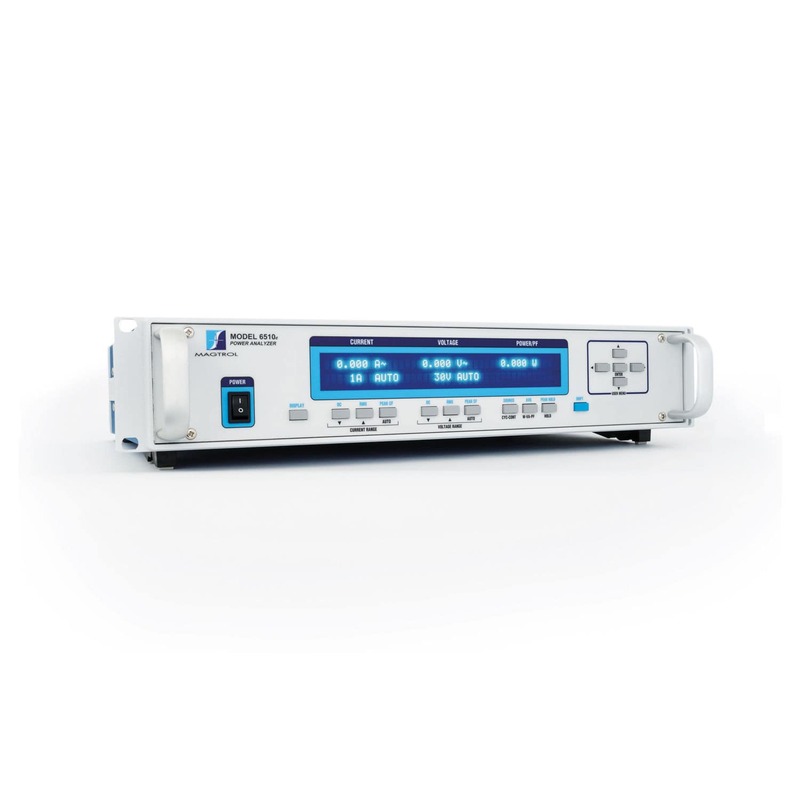 Furthermore, these power analyzers may be utilized as individual equipment or in combination with any Magtrol Hysteresis, Powder Brake Dynamometer, or Eddy-Current.